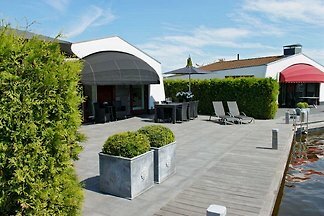 Completely renovated, luxurious, light and cozy Chalet in old Dutch style. 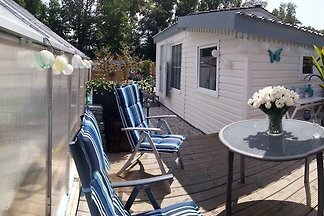 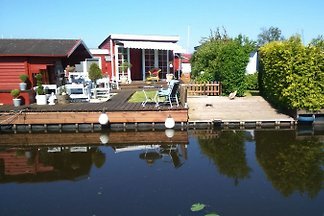 With shower, toilet, two double rooms, beautiful garden with deck, parking and bicycles. 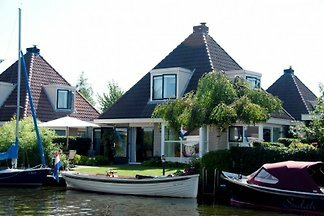 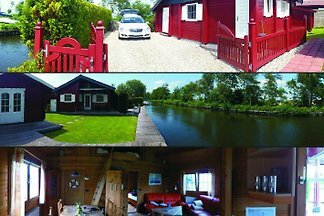 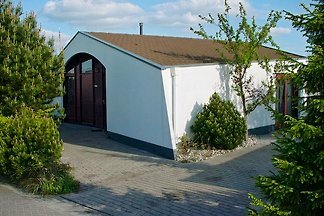 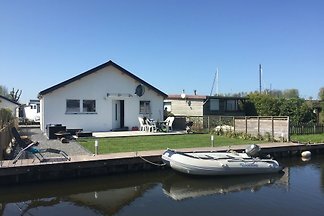 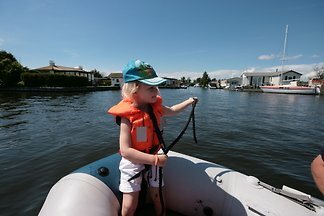 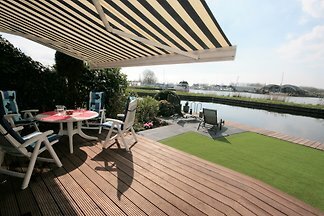 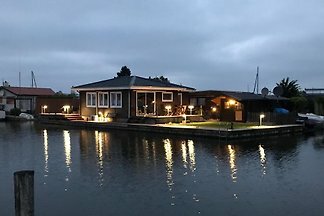 Rent successfully your holiday flat or holiday home in Wijckel in only 20 minutes !